Companies affiliated with Carol’s Daughter filed for Chapter 11 bankruptcy protection Thursday in connection with the beauty brand’s move to close most of its stores. CD Stores LLC, formerly known as Carol’s Daughter Stores LLC, filed its Chapter 11 petition with the Manhattan bankruptcy court, as did the individual companies behind Carol’s Daughter stores. Court papers show that CD Stores is 100% owned by parent company Carol’s Daughter Holdings LLC (the parent company didn’t file for bankruptcy). And the petition, which reported assets and debts each in the $1 million to $10 million range, was signed by Carol’s Daughter Chief Financial Officer John D. Elmer. In new court papers filed Thursday afternoon, Mr. Elmer said most Carol’s Daughter stores have been unprofitable since 2010. Before the bankruptcy filing, the company closed all but two of its seven stores and terminated 29 of its 42 employees. It hopes to use its time in Chapter 11 to reorganize and consolidate its operations around its two open stores, in Brooklyn and Harlem. Besides the stores, Carol’s Daughter products are offered for sale on its website and through such third parties as the Home Shopping Network and Sephora. 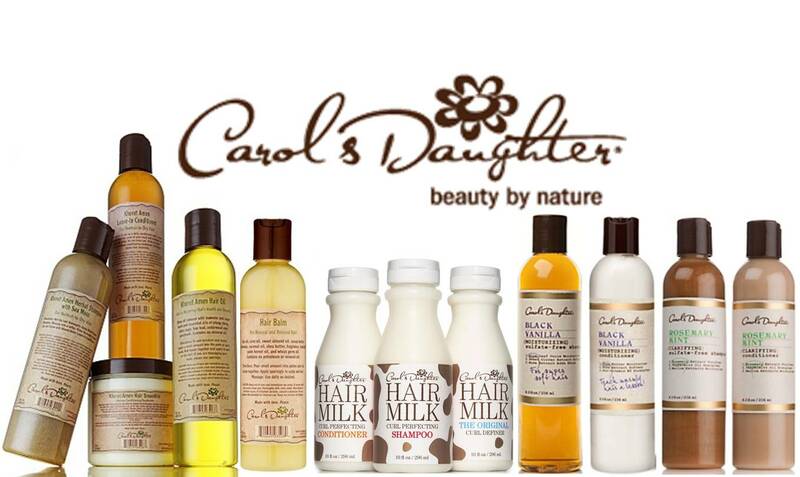 In fact, Carol’s Daughter products are now available in more than 2,000 other retail stores around the U.S., according to Richard Dantas, chief executive of Carol’s Daughter. He said that the company is refocusing its distribution strategy to focus on these retailers. “Today’s filing in no way reflects the parent company’s healthy financial situation, and is a part of its plan to grow the brand through national retail outlets,” Mr. Dantas said Thursday in an emailed statement. Joining CD Stores in Chapter 11 were such affiliated companies as CD Store Atlantic Terminal LLC and CD Store Roosevelt Field LLC, which respectively share addresses with Carol’s Daughter stores in Brooklyn and Garden City, N.Y. Founded in 1993 by Lisa Price (the eponymous Carol’s daughter), the chain makes hair, body and skincare products with natural ingredients, with a special focus on products for African-American women. The line has enjoyed financial backing in the past from such celebrities as Will Smith, Jada Pinkett Smith and Jay Z and was featured on Oprah. Carol’s Daughter is a portfolio company of private equity firm Pegasus Capital Advisors LP, according to its website. A Pegasus spokesman declined comment. ABL Advisor, an online trade publication for asset-based lenders, reported Tuesday that Carol’s Daughter Holdings LLC borrowed a $3 million senior secured revolving credit facility from Siena Lending Group LLC for working capital and the expansion of the company’s distribution model. A Siena representative wasn’t immediately available to comment. Last year, Reuters reported that Carol’s Daughter was exploring a sale. Write to Jacqueline Palank at jacqueline.palank@wsj.com. Follow her on Twitter at @PalankJ. This post was updated a second time at 5:46 p.m. to add a comment from the chief executive of Carol’s Daughter.